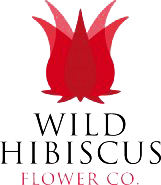 The Wild Hibiscus Flowers in Syrup was "discovered" by happy accident at a lively Australian dinner party in 1998, when Lee Etherington and a group of (tipsy) friends playfully dunked a crimson wildflower into a champagne flute. The flower slid gracefully to the bottom of the glass. As champagne bubbles streamed across it, the petals slowly unfurled. 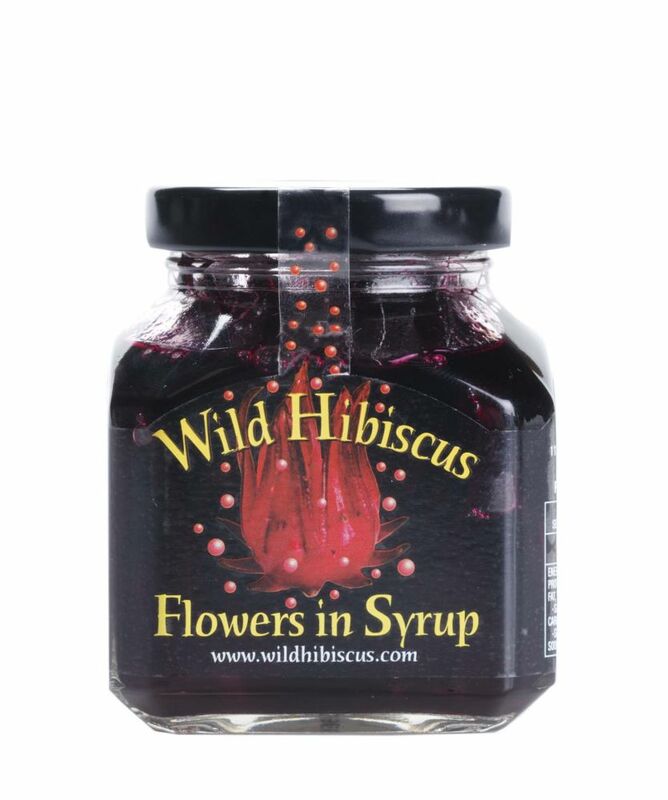 Following the dinner party epiphany, Lee began developing the Hibiscus product.